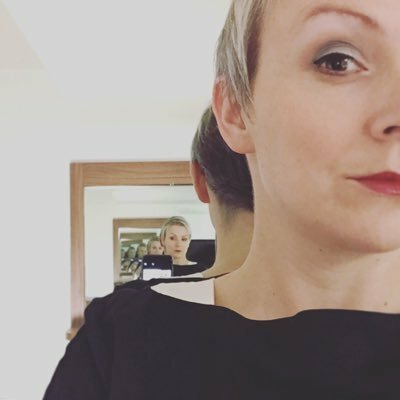 Emma Cooper has been working in digital media for over 15 years, moving from e-learning to making games to BAFTA-winning creative digital for broadcast to EdTech. Pimoroni make electronics accessible and attractive, they’re on a mission to spread knowledge, fun, and ideas. Emma also produces Playground, an interactive art exhibition for children that runs alongside the conference. Her career highlights so far include working on a game that was recreated by astronauts aboard the International Space Station… in ACTUAL SPACE! Play to Learn or Learn to Play? Digital learning games promised a bright future for education and engagement of young people. But what difference have they really made in the last 10 years? What does the future hold for game-based learning and can it really compete with game-based fun?